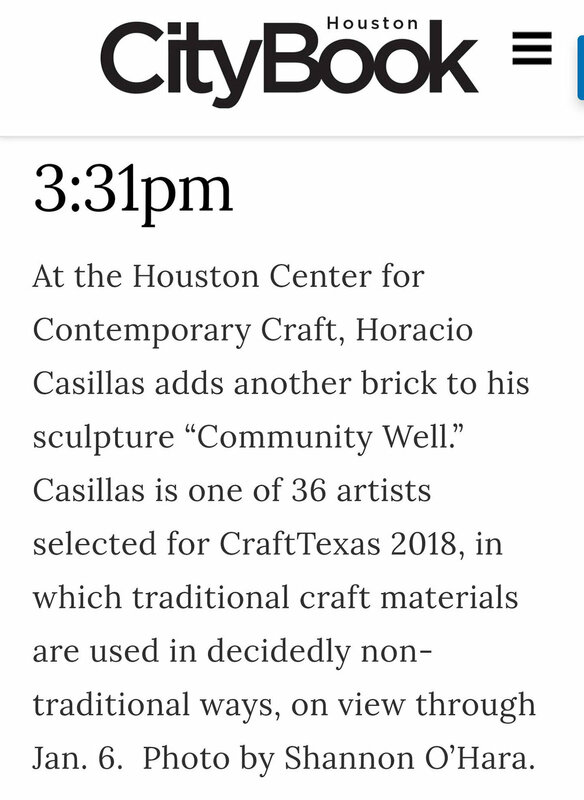 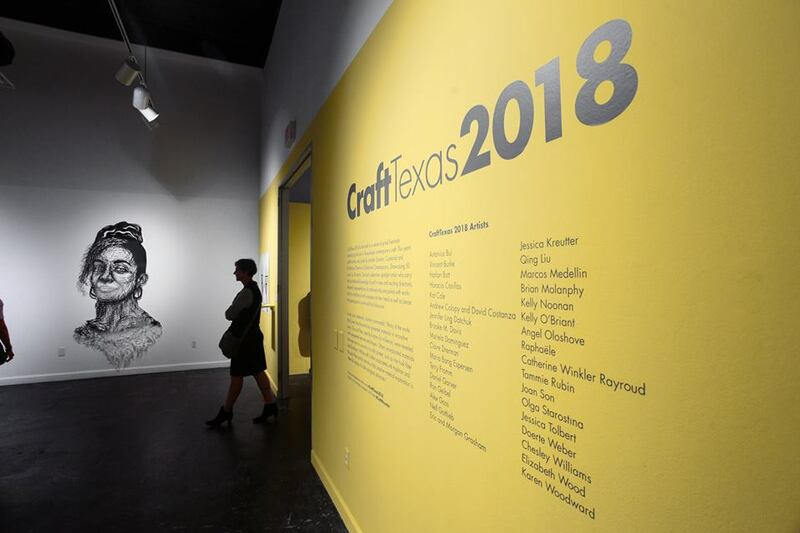 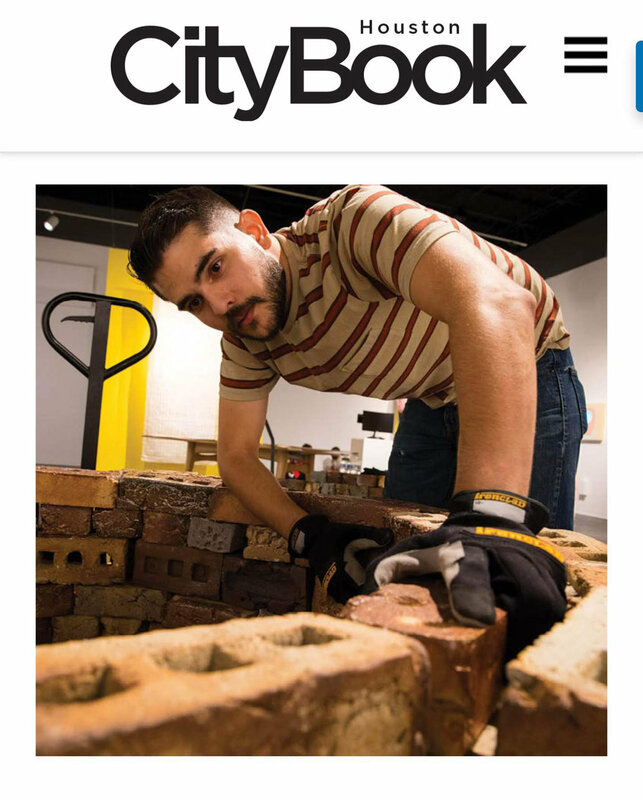 CraftTexas 2018, the tenth in a series of biennial juried exhibitions showcasing the best in Texas-made contemporary craft. 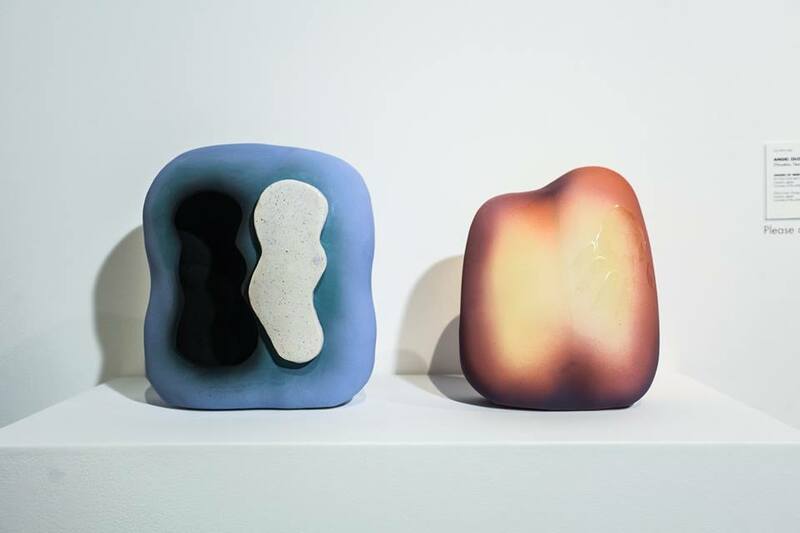 The show features 50 works by 36 artists and includes a wide range of sculpture, jewelry, and furniture, with a strong emphasis on cutting-edge works. 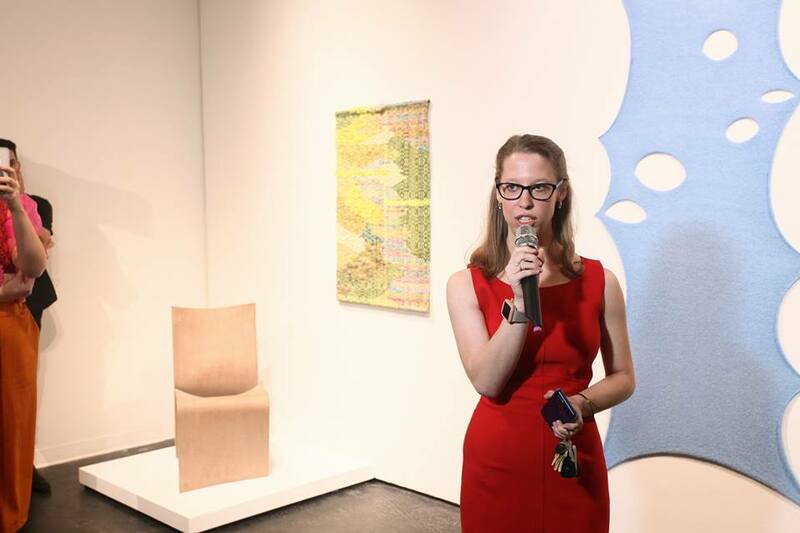 Juried this year by Oklahoma Contemporary’s Jennifer Scanlan.